O.J. Simpson‘s one step closer to being on the road again, and you’re officially on notice, Nevada! Simpson rolled into his local DMV to get a new driver’s license. 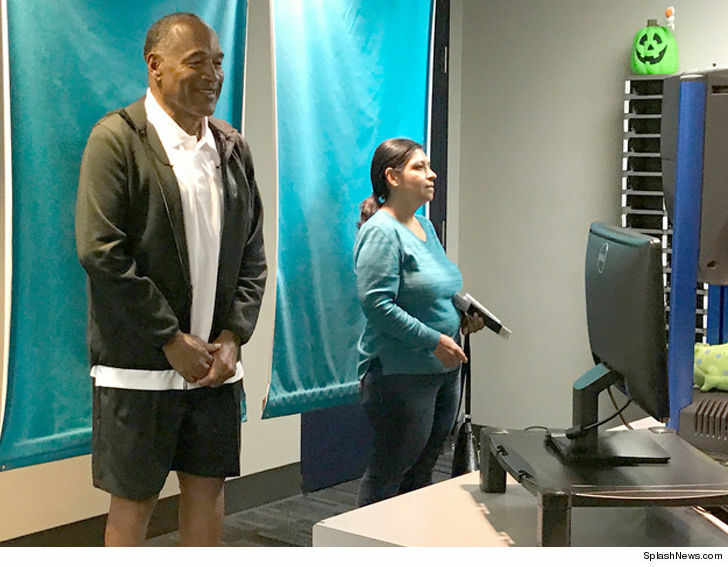 His first step on Wednesday was something O.J.’s had a lot of practice doing — the mug shot. No need for a profile or inmate number this time around. Simpson seemed to take it seriously. 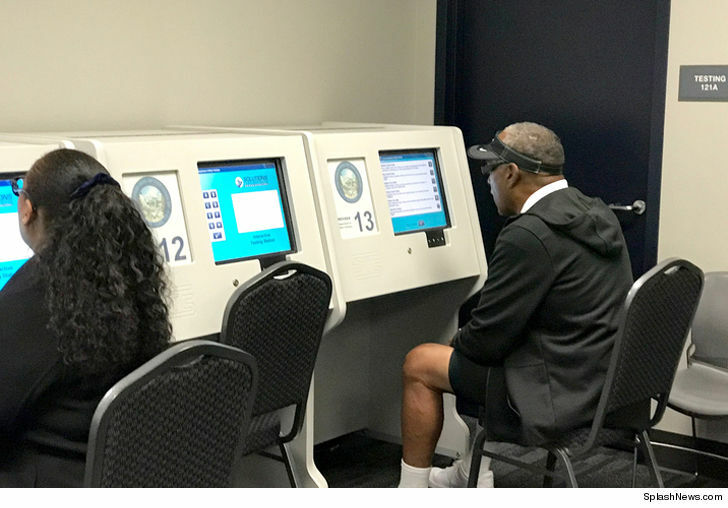 The 70-year-old even busted out his readers for the written test.